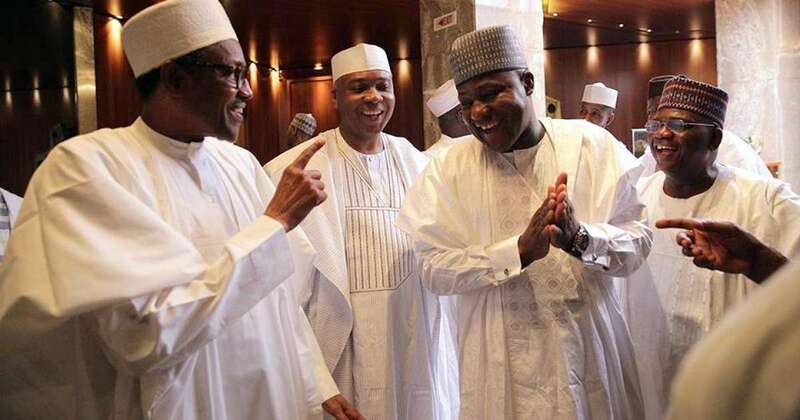 PDP Reacts Over Peter Obi’s Freezed Account By Federal Govt. 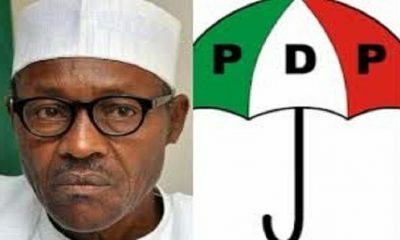 The Peoples Democratic Party (PDP) Presidential Campaign Organization (PPCO) has reacted following Muhammadu Buhari‘s Administration‘s freezing of accounts belonging to PDP Vice presidential candidate, Mr. Peter Obi, wife, his family members and their businesses. 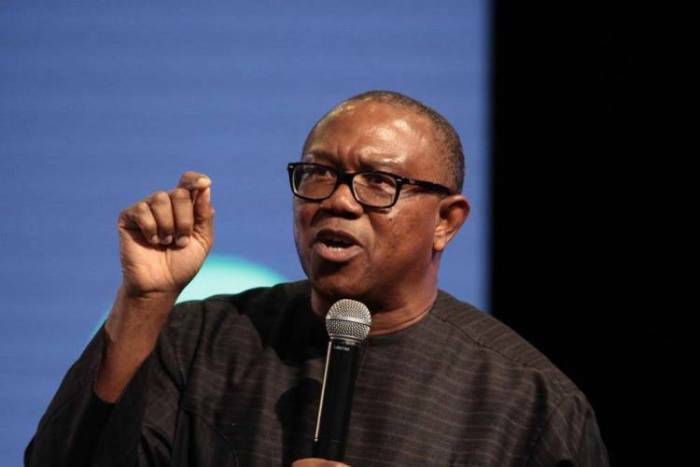 In a statement signed by Kola Ologbondiyan, Director of Media and Publicity, PDP Presidential Campaign Council today, the PDP said Obi had been receiving threats since he was named Vice presidential candidate of the party. 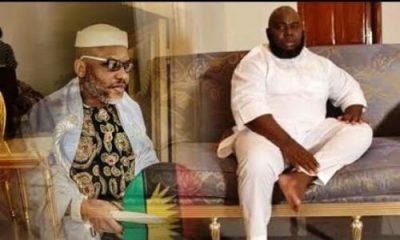 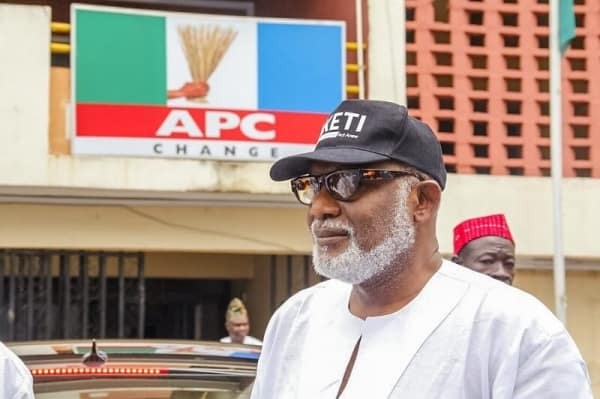 “Since his nomination, Peter Obi, apart from facing series of failed attempts by the APC to destroy his reputation, has also continued to receive all manners of threats and blackmail, including threats to his life and those of his wife and children. 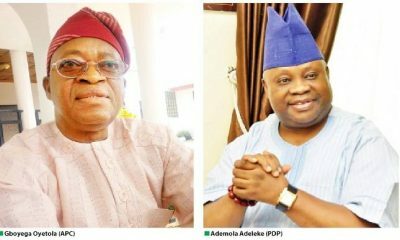 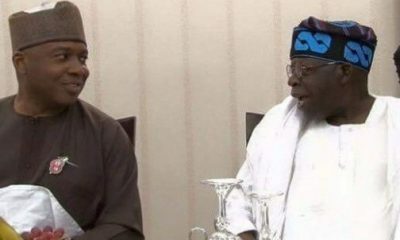 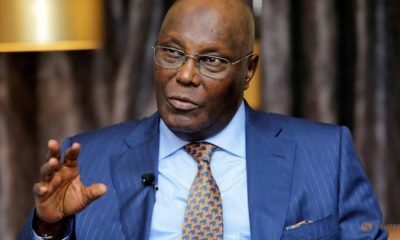 “Having realized that the majority of Nigerians are rallying behind the duo of Atiku Abubakar and Peter Obi as their Presidential and Vice Presidential candidates respectively, the Buhari Presidency and the All Progressives Congress (APC) have resorted to all manners of machinations, including smear campaigns and direct attacks on their persons and business concerns, in a bid to run them down. 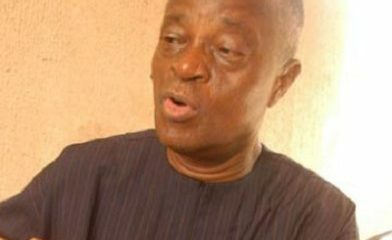 “Otherwise, why is the Presidency on a wild goose chase in investigating Peter Obi, who left office as Governor of Anambra state five years ago with a nationally acclaimed clean record, intact reputation for frugality, transparency, zero tolerance for corruption and leaving behind a huge saving of N75 billion Naira in cash and investments; without owing any salaries, pensions, gratuities or even contractors for contracts executed. 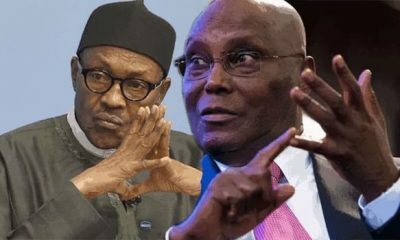 “All discerning Nigerians know that the reasons for an investigation on a man like Peter Obi, is a journey to no where aimed to stifle him of funds as well as attempt to distract our campaign and divert attention from the failures of the Buhari administration,” the statement noted.